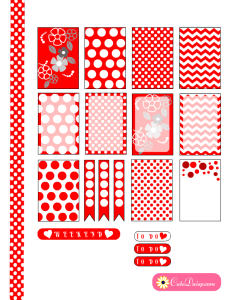 So here are some free printable Happy Planner Stickers with Red and White Polka dots that I have made on the request of Francesca Loverio who is a friend and member of my group ‘Free Printables by Maryam’ on Facebook. This is the first time that i have made printables for the happy planner boxes, and I have printed and checked the PDF file and it worked really well when I printed it on a Letter size paper. Please do not change the size or scale the PDF while printing. 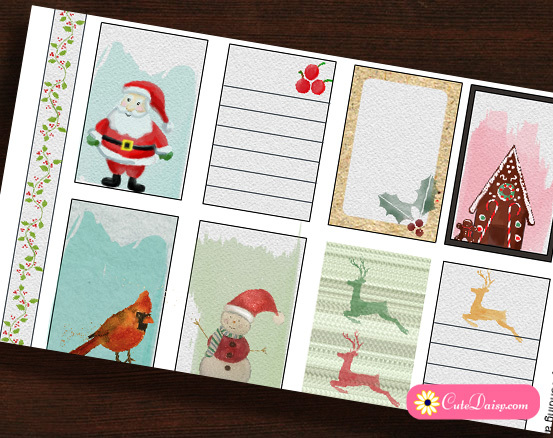 Print it in the ‘Actual Size’ and these will perfectly fit the happy planner. If you have some comments or suggestions, Please feel free to share below. I have made each box in 1.5″ x 2.25″. 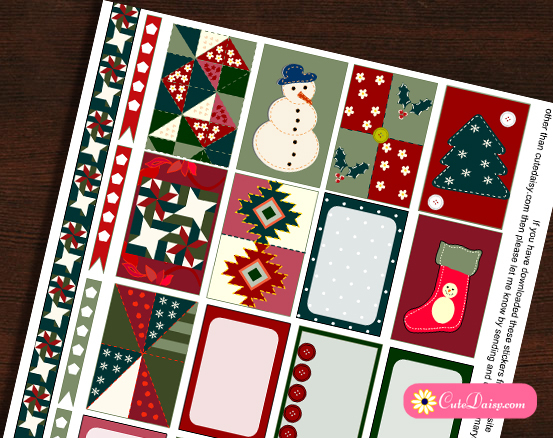 Your input will help me making better printables in future. Colors may vary from how they show on monitor due to the different properties of printers, inks and monitors. Click here to download the PDF of this file. 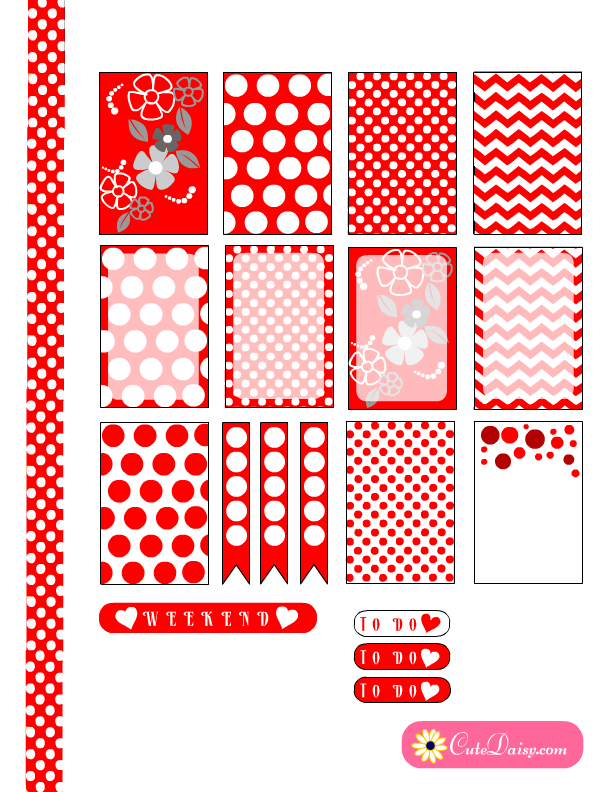 This is the way Francesca Loverio used these printables in her spread. Isn’t it Gorgeous? Here is another layout by Jordyn Arismendez . Thank you for creating this for me , dear!!!!! I love it! I have started pinning these to my Pinterest!! Yes, regular paper with a glue stick will work good. 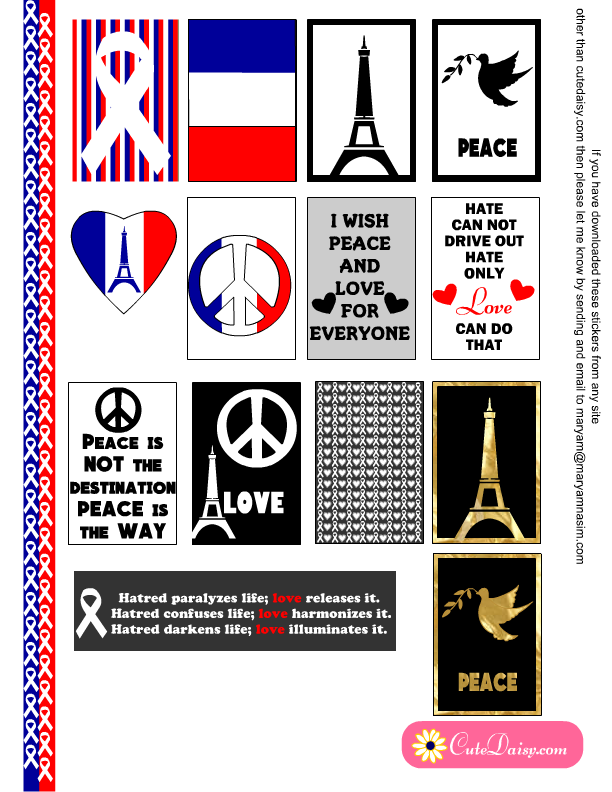 You can also get sticker paper. LOVE these! 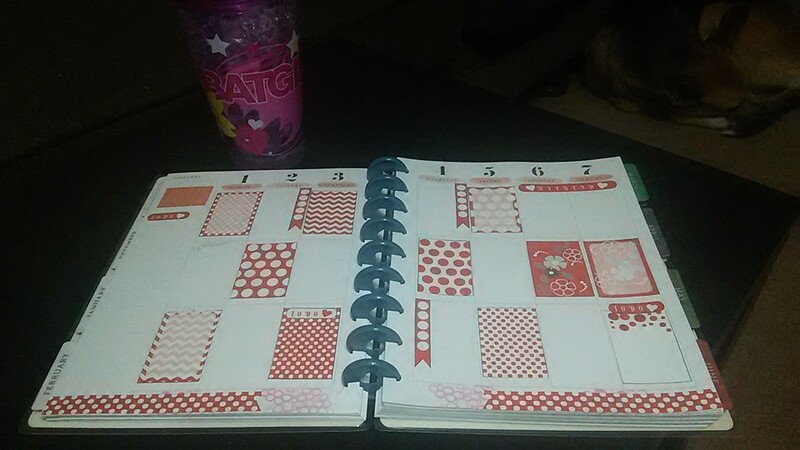 I can only seem to see a Happy Planner version though but the linky at the top says it is available in both. Am I looking in the wrong place? I have a Carpe Diem and the boxes are more similar to Erin Condren. Thanks so much! If you scale these boxes to 86% these will fit your carpe diem I think. 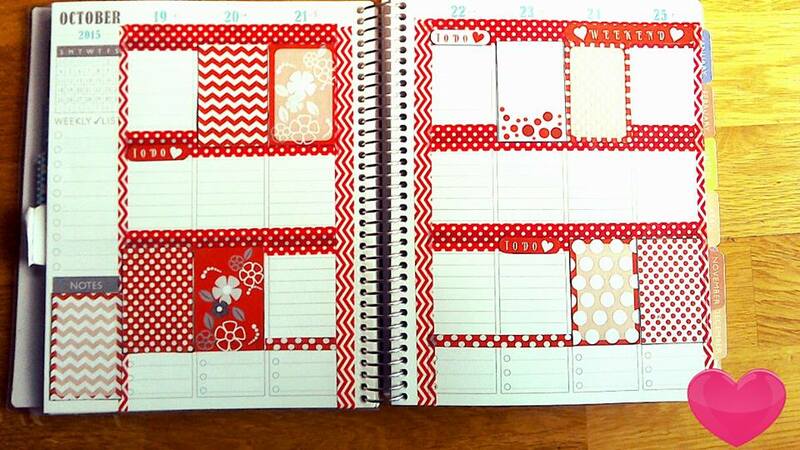 I am sorry but this set is available just for Happy Planner.